Need Some Help With Creating Your Design? Just Call Us. Funeral Prints™ has been printing prayer cards & funeral programs for the Metro Washington DC area for 43 years. 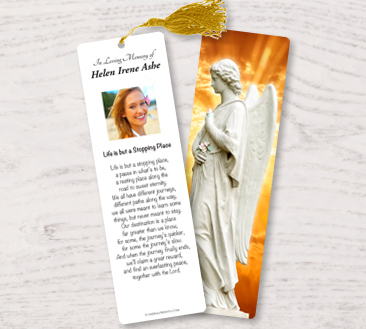 In 2014 we decided to develop the only “create your own” design portal for memorial cards & funeral programs. 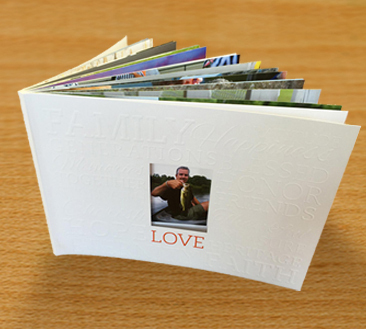 All cards are printed on a sturdy 120# Gloss Cover with the option to round corner & laminate. 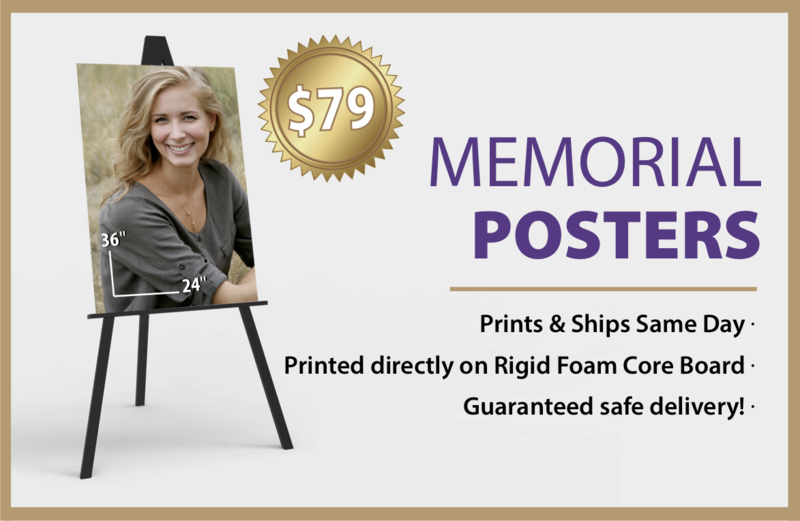 All funeral programs are printed on 100 # Gloss Text. 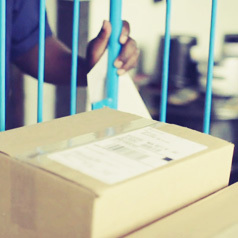 Every order received by 3PM EST ships the same day MON – FRI. We are happy to assist you with the design process at any time. 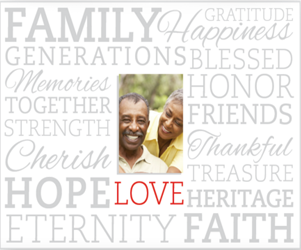 Helping you honor your loved one brings us great satisfaction, we look forward to serving you. 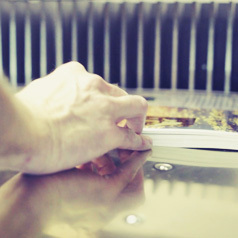 Our new photobooks are keepsakes that last a lifetime. Each book has 24 photos of their loved one. 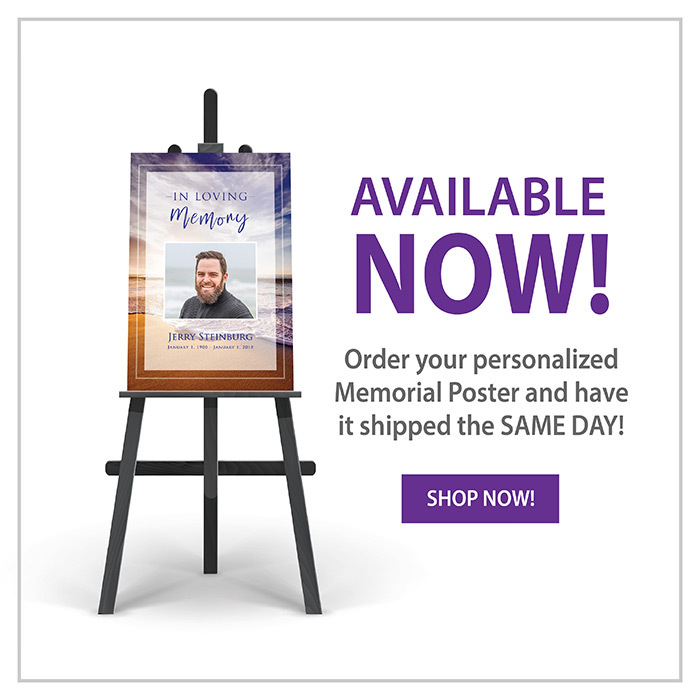 Like our funeral programs & memorial booklets the text is printed on premium 100# gloss text & the cover features 120# soft touch cover with beautiful embossing. These take an extra day but are worth planning for. Share rare photos with the whole family that they’ll be able to keep forever.